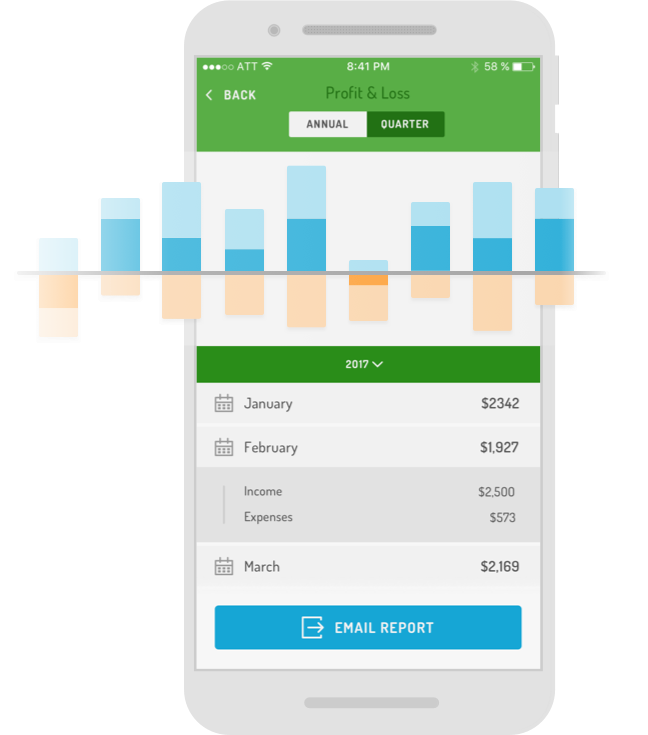 Hurdlr is a simple expense tracking tool for Upwork users who don’t need a complex accounting system. 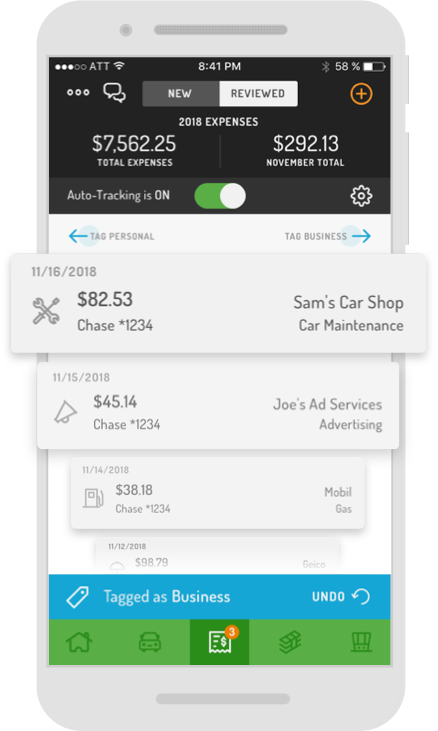 Hurdlr seamlessly tracks all of your Upwork earnings, expenses, and tax deductions in real-time, on the go–saving you valuable time and maximizing your profit. Simply link your Upwork account to Hurdlr and the app will do the rest in seconds. Simply link your Upwork account to Hurdlr and the app will do the rest in seconds! 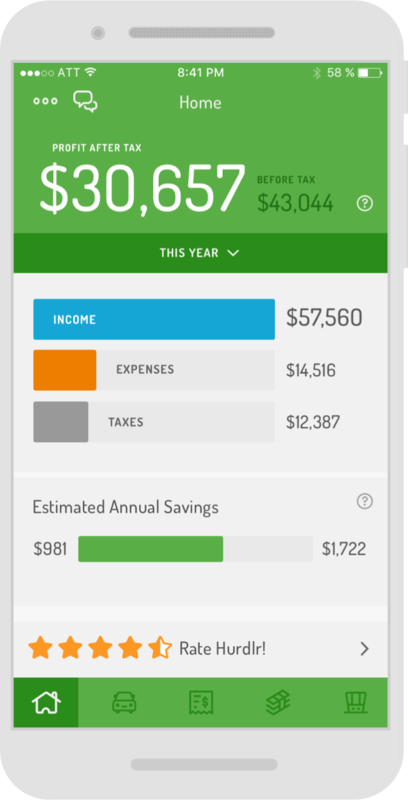 I run a family cupcake business and this app has helped us so much with budgeting our finances. Before using this app, my business struggled to keep our finances in line. 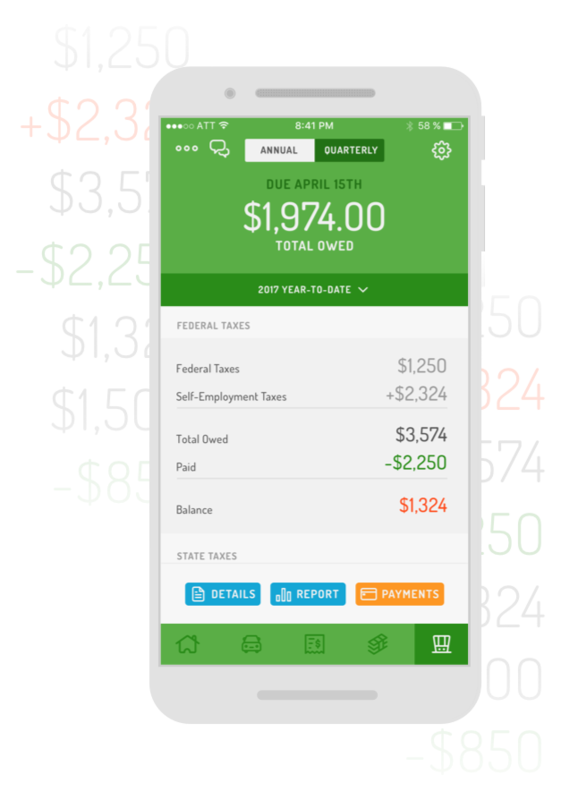 After finding this app, it has helped us grow our business because we knew and understood our finances better. So far, so easy. Looking forward to finally getting myself organized...never too late, right? Manage your expenses and taxes with Upwork. Save $1000s and maximize your Upwork income. 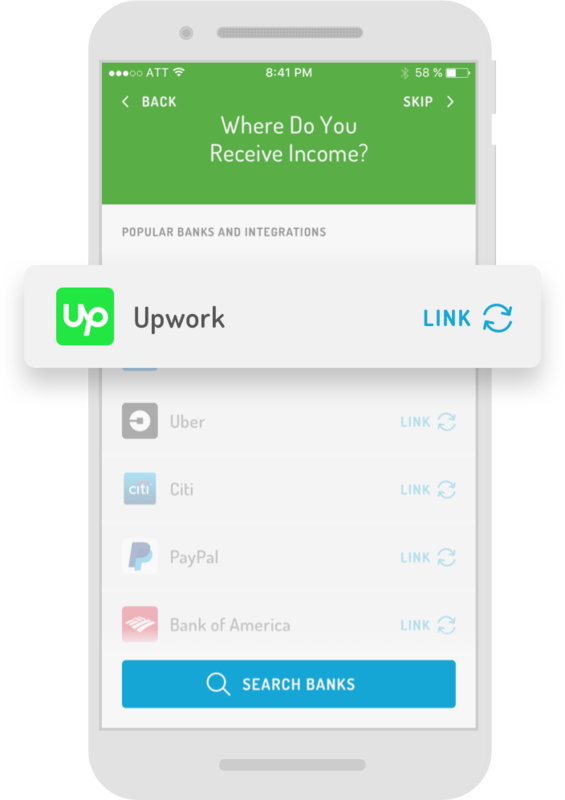 Instantly links with your Upwork account.